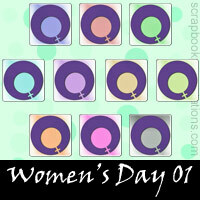 Explore International Women's Day PowerPoint templates, embellishments, Snagit stamps and more stuff. 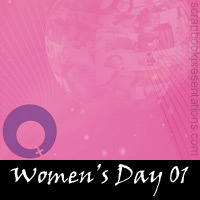 International Women's Day (IWD) is celebrated on the 8th of March every year. 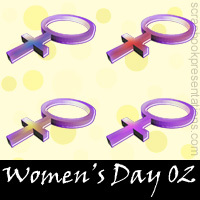 Also know as International Working Women’s Day, it is a day of global celebration of women and their economic, political and social achievements. 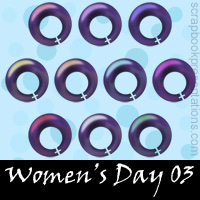 In many regions, it's an occasion for men to express their appreciation for women somewhat similar to a mash-up of Mother's Day and Valentine's Day. 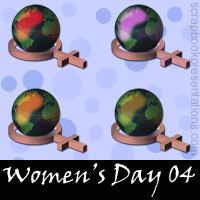 You can learn more about International Women's Day on Wikipedia. 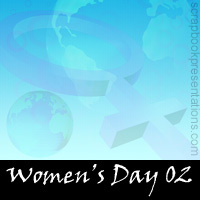 See a visual presentation (scroll down this page) and download a PowerPoint presentation on International Women's Day here.